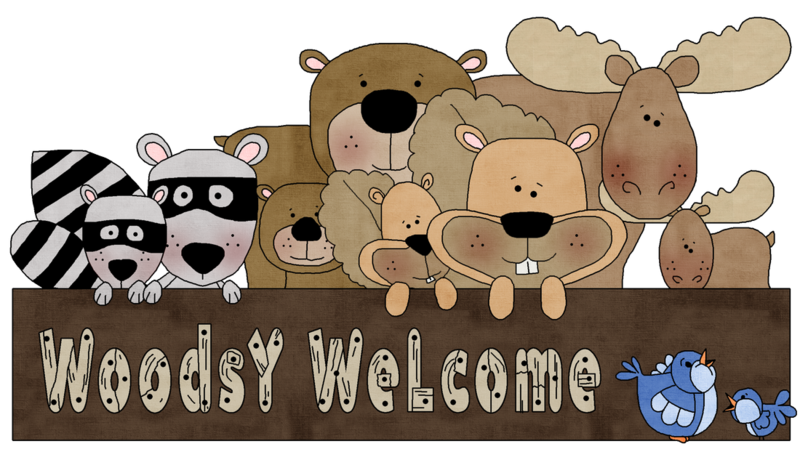 A GREAT BIG 'Woodsy Welcome' to....Zeb, Madaline, Lola, Clay, Aubree, Braxton, Cole, Ashlee, Abby, Ian, Lexi, Brax, Mason, Carter, Hank, Cruz, Eva, Emilee, Elijah, and Brielle! I can't wait to meet you! This website is designed so that we can share what's happening in "2C" with our family and friends. As you explore our site, you can read about the learning that is taking place, tour our classroom, see pictures of our fun activities, and get to know the students in our class better when you click on "Critter of the Week." We hope that by visiting our classroom website, you will get a better idea of what we do each day. 2C kids...ask mom or dad to help you go to SpellingCity.com! Just click on the picture BELOW. Our spelling words for the week are there and ready to practice.With game choices such as HangMouse, WordSearch, UnScramble, and Word Matching, spelling practice might now move from being your least favorite activity, to something you might even do for fun! !